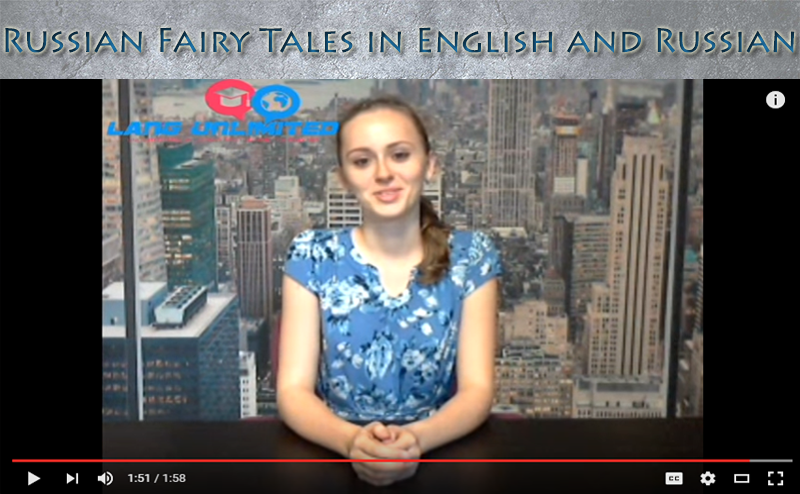 Watch the video and follow along with these two popular Russian fairy tales in English. 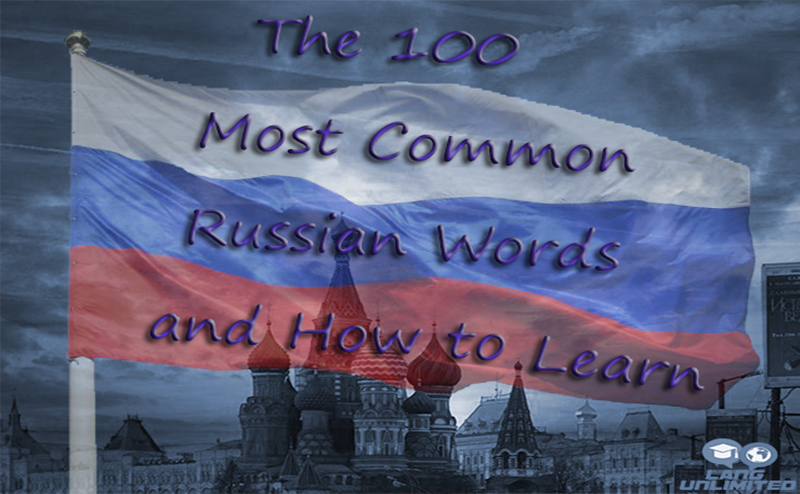 Listening is one of best ways to learn Russian, so make sure to check out other videos for more content. and they had a spotted hen. One day the hen laid an egg. Not a simple egg but a golden one. The old man tried to break it and couldn’t. The old woman tried to break it and couldn’t. A mouse went by, wagged her tail, the egg rolled, fell down and broke. I’ll lay a new egg, and not a golden but a simple one. Жили-были дед да баба. 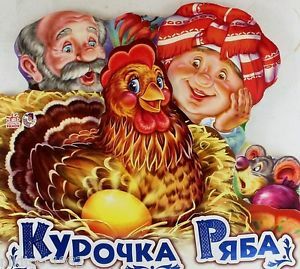 Была у них курочка ряба. Снесла курочка яичко, не простое – золотое. Дед бил, бил – не разбил. Баба била, била – не разбила. Мышка бежала, хвостиком задела, яичко упало и разбилось. – Не плачь, дед, не плачь, баба: снесу вам яичко не золотое – простое! and they didn’t have children. Whether you know it or not, you just improved your Russian. 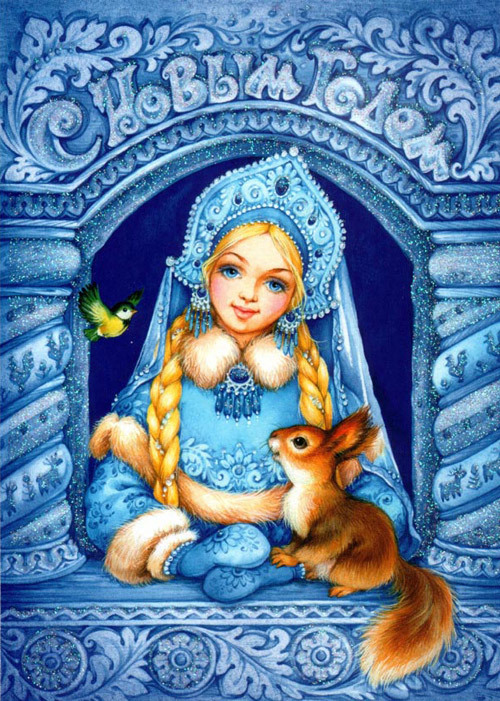 Russian Fairy Tales are an excellent way to help you learn Russian in a fun way. You can see more videos and articles by clicking here. 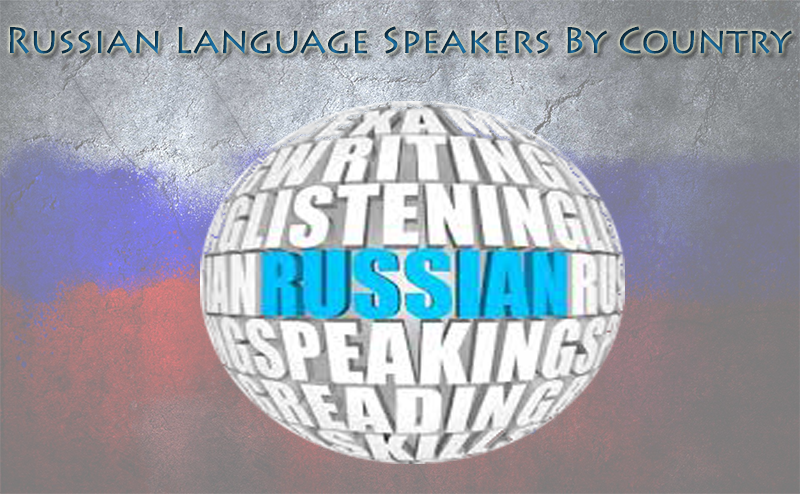 Russian is one of the most languages in the world. 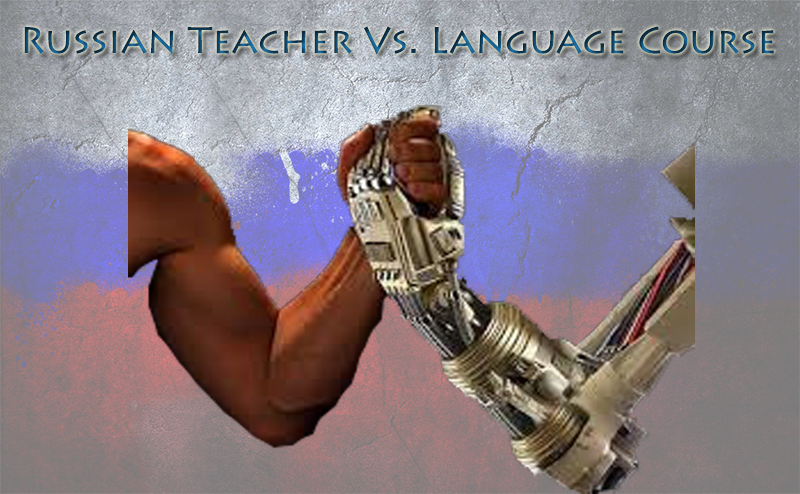 It’s time to get serious about learning Russian, check out how you can get one on one Skype Russian tutoring for just 1$ – click here.